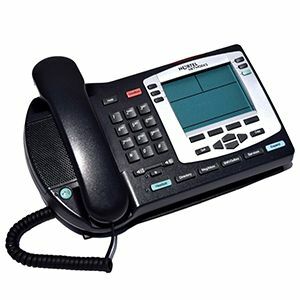 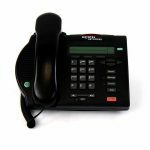 The Nortel i2004 Silver Bezel NTDU92 telephone offers an array of features. 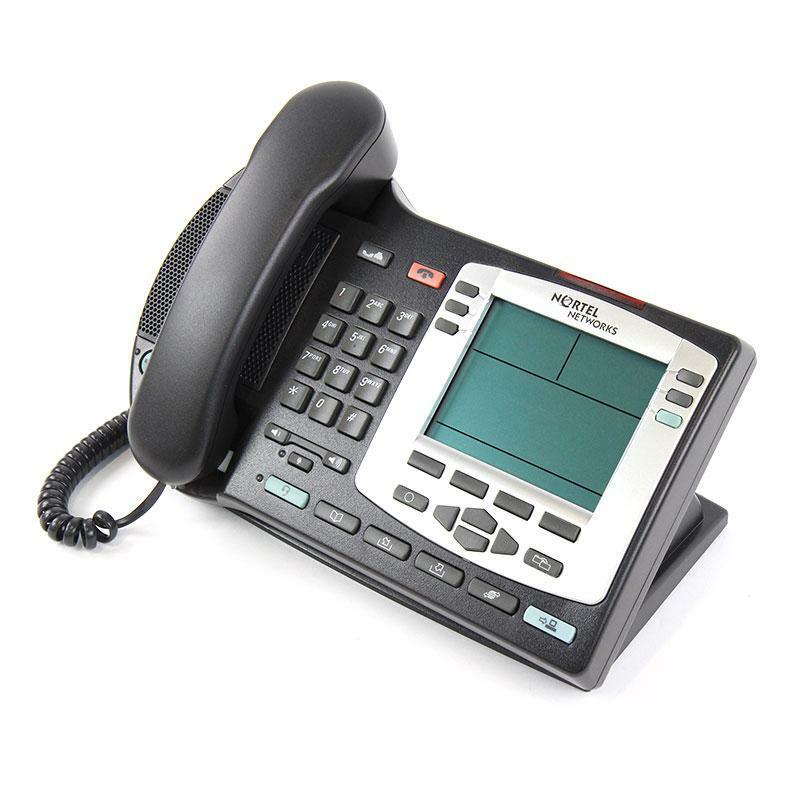 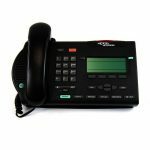 Combined with VOIP technology makes it an efficient, professional, sleek business phone with all the functionality of a traditional office phone plus the added benefits of IP Telephony. 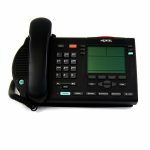 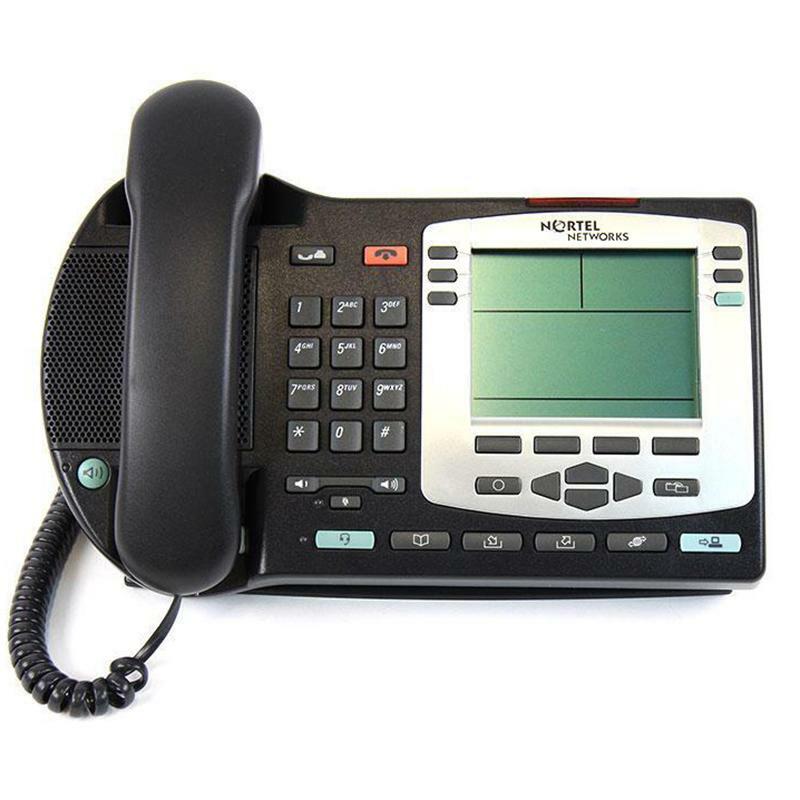 The Nortel IP Phone 2004 delivers traditional business communications in a network controlled by a Nortel Business Communications Manager, Meridian 1, Communication Server 1000, Communication Server 1000M or Multimedia Communications Server 5100. 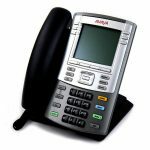 The IP Phone 2004 is directly connected to the LAN via a 10/100 BaseT Ethernet connection, offering simplified management and reducing the time and cost associated with moves, adds and changes.